What makes a pro recording pro? What is the “sound” that the pros get and how can you make your recordings sound more professional? The simple answer is – there’s no simple answer. But with careful listening and a little experience you can create excellent results with modest equipment. The first and most important item of equipment is – who knows? Anyone? It’s your ears! Sorry to tell you this, but listening to ten hours of Rave at 110dB will do nothing for them and you might as well give your mix to a turtle as try to mix with misused ears. 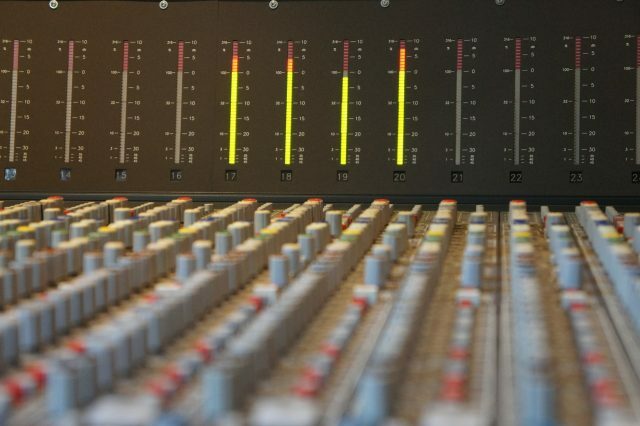 Listen to commercial recordings of mixes you like, analyse them, listen for the effects and get to know what constitutes the sort of sound you’re after. There’s no hidden secret to getting a good sound, but if we had to sum up the secret of mixing in two words it would be this – EQ and compression. Okay that’s three words. These are probably the two most important tools used by professional producers. However, like any tools, if you don’t know how to use them you’ll be carving Habitat tables instead of Chippendale chairs. That’s where your ears and experience come in. Here we have assembled some production ideas, suggestions, tips and tricks but they can only be guidelines and need to be adapted to suit your material. There are no presets you can switch in to make a bad recording sound good. And if your original material has been poorly recorded not even Abbey Road could salvage your mix. But follow these suggestions and see how much your mixes improve. You can’t push the levels when recording digitally as you can when recording to tape but you still want to get as much signal into the system as possible. This means watching the levels very carefully for clipping, and recording at an even and constant level. 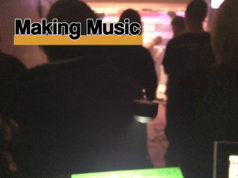 Some recording software lets you monitor and set the input level from within. Some expect you to use the soundcard’s mixer while others have no facility for internally adjusting the input level and expect you to set this at source. Oddly enough, you don’t necessarily need the most expensive Mic. Many top artists use what some might call “average” Mics because they work well and get the job done. You can spend a wad on a large diaphragm capacitor Mic (yes, they’re good for vocals) if you have the lolly but check out dynamic Mics which are much more affordable and can be turned to several tasks. One of the great things about computer-based recording is that the parts can so easily be changed, edited and processed. It’s also so easy to combine MIDI and audio tracks and many musicians use a combination of sample loops, MIDI parts and audio recording. It’s not necessary to record drums live and, in fact, it’s difficult to do and retain a modern sound. You can buy off-the-shelf MIDI drum riffs and audio drum loops, or program your own. The quality of the gear which makes drum noises these days is such that anyone with a good riff can sound like a pro. 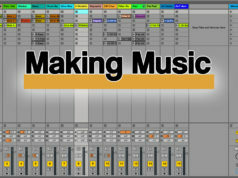 As MIDI and audio parts appear on the same screen in modern sequencers, it’s very easy to arrange them into a song. However, when you come to mix everything down there’s another consideration. If you are recording to DAT you can simply route the audio and MIDI outputs through a mixer and into the DAT machine. 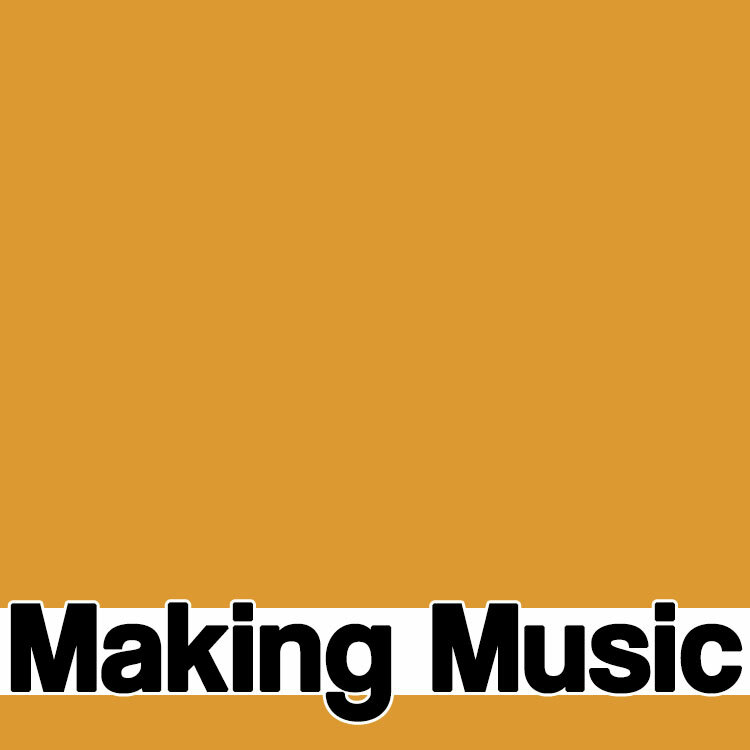 However, if you want to create a CD you must first convert the MIDI parts to audio data. The entire song can then be mixed to hard disk and burned to CD. Converting MIDI to audio can have another benefit and that’s the ability to process the MIDI tracks using digital effects. Although giving each channel its own Insert effects is kinda neat, each one uses a corresponding amount of CPU power. So if your computer is struggling and if you’re using the same effect on more than one channel, make the effect a Send effect and route those channels to it. Many pieces of software let you apply an effect Pre or Post fader. With Post fader, the amount of sound sent to the effect is controlled by the fader. With Pre fader, the total volume level of the signal is sent. Post fader is the usual default and the one you’ll use the most. EQ is the most popular and the most over-used effect. Yes, it can be used to try to “fix a mix” but you can’t make a silk purse out of a sow’s ear as me Gran used to say and what she didn’t know about mixing could be written in the margin of the book of honest politicians. 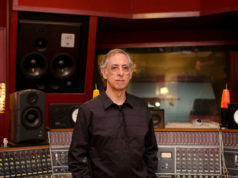 But before you start messing with EQ – or any other effect for that matter – make sure you have a decent set of speakers. Have we said that already? Oh, must be important, then. EQ can enhance a mix to add gloss, fairy dust, shimmer, sheen, a sweetener or whatever you want to call it to the final production. It can be done with enhancers and spectralisers, too, although these tend to mess with the harmonics which some producers don’t like. However, don’t dismiss them out of hand. General EQ lore says that you should cut rather than boost. If a sound is top-heavy, the temptation is to boost the mid and bass ranges. But then what usually happens is you start boosting the upper range to compensate and you simply end up boosting everything and you’re back where you started – only louder! But when you’re fiddling, do keep an eye on the output meter. Boosting EQ inevitably means increasing the gain and it’s so-o-o-o easy to clip the output causing distortion which does not sound good. Reverb creates space. It gives the impression that a sound was recorded in a hall or canyon instead of the broom cupboard. Recording lore suggests that you record everything dry, with no reverb, so you can experiment with a choice later on. You can’t un-reverb a track once it’s been recorded. The more reverb you apply, the further away sound will seem. To make a vocal up-front, use only enough reverb to take away the dryness. Vocals don’t want to be mushy (lyrics can be mushy) so use a bright reverb. A common novice error is to swamp everything with different types of reverb. Don’t – it sounds horrible! You’ve done all the recordings, done the edits, applied the effects and now it’s time to mix everything into a Big Number One Hit! Before you do, go home and have a good night’s sleep. Have two. In fact, sleep for a week. Yes, we know you’re hot and raring to go but your ears are tired. They’re falling asleep. Listen carefully and you might hear then snore! There is a phenomenon known as ear fatigue and consistent exposure to sound, especially the same frequencies, makes our ears less responsive to them. Goes back to the bit about spending your life in a Rave club – you’ll never be a master producer. If you try to mix after spending a day arranging, your ears will not be as responsive, so do them and your mix a favour by waiting at least a day. Now, go forth and mix! And don’t forget – you get better with practice. 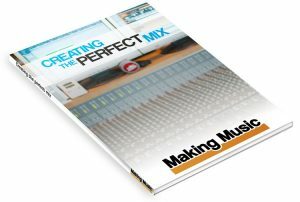 Pick up your FREE copy of Creating The Perfect Mix from the column on the right.